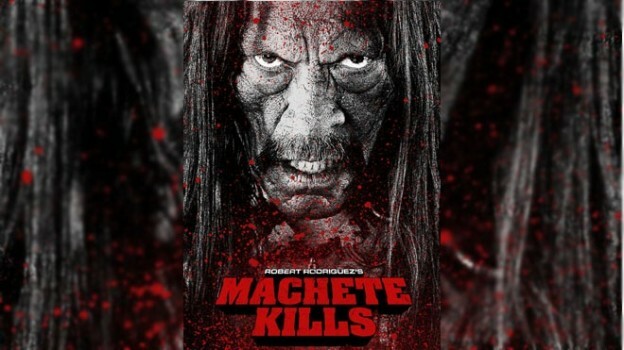 Robert Rodriguez’s Machete Kills is completed and ready for its October 11, 2013 release! All of the members of our team were involved in the post-sound crew: Brad Engleking and Tim Rakoczy Supervised the sound editorial and design. Sergio Reyes and Brad Engleking mixed the film. Clark Crawford was on the sound editorial team. We are all by excited to have been on the Machete crew and continue our relationship with Robert Rodriguez and Troublemaker Studios. Stay tuned for more Machete Kills news and links to Trailers and other cool Machete Kills stuff!